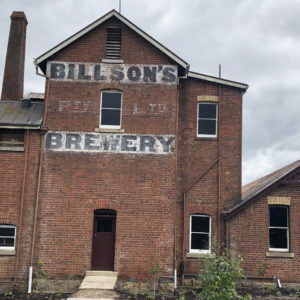 The Victorian high country town of Beechworth in north-east Victoria is a historic destination filled with rustic remnants from the region’s checkered past. 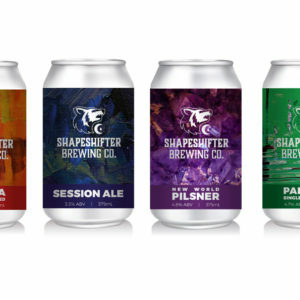 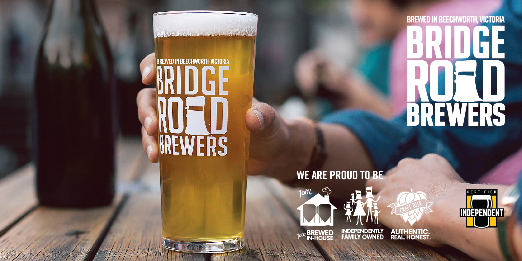 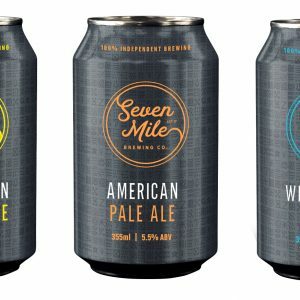 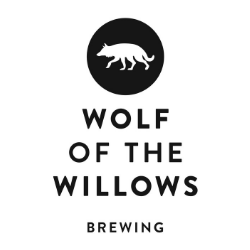 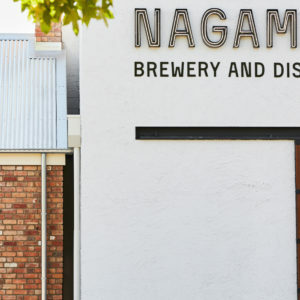 A new brewery in the Nagambie Lakes region of central Victoria, 90 minutes from Melbourne, is targeting beer lovers as well as foodies. 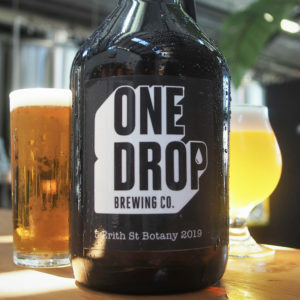 There’s a new craft brewery in the Sydney suburb of Botany and it’s bringing with it the sounds of the Caribbean. 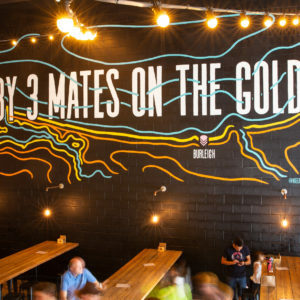 Gold Coast-based Black Hops Brewery is on track to expand operations with its newly opened production brewery and taproom. 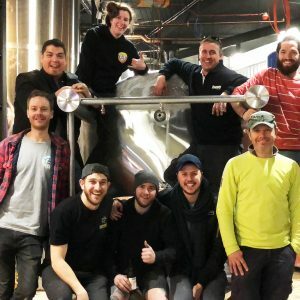 After a year of construction, Pirate Life has announced the official launch of its new Port Adelaide Brewery on its fourth birthday this weekend. 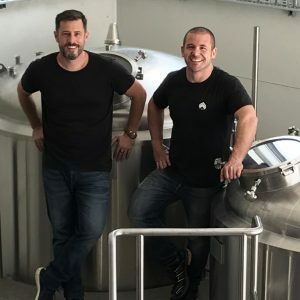 The Glass House Brewery project has been a three and a half year journey for co-founders Simon Michelangeli and Paul Sanders. 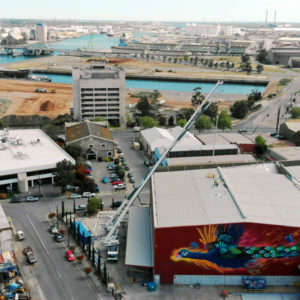 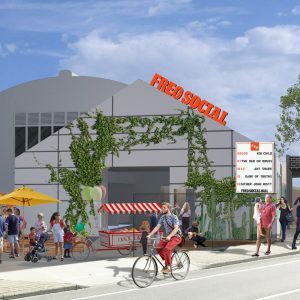 Melbourne’s Urban Alley Brewery, formerly known as Collins Street Brewing, is putting the final touches on its new District Docklands facility. 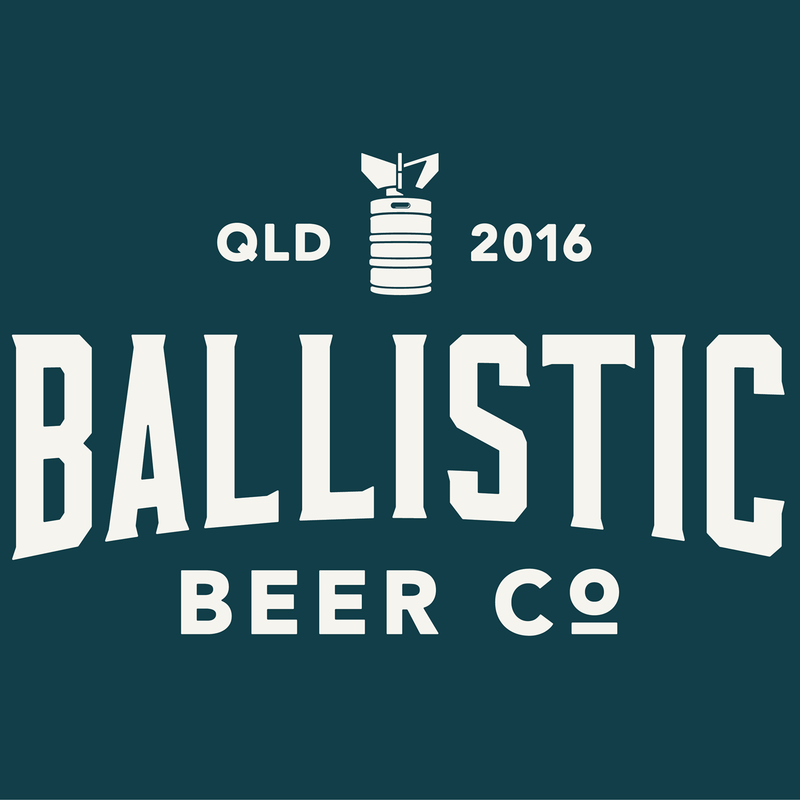 The owners of Ballina’s first craft brewery have found that patience is as valuable a skill as brewing when it comes to opening a brewery.